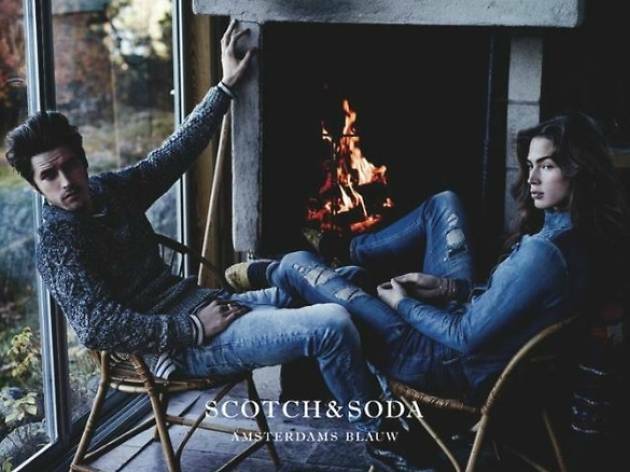 Before splurging on Halloween candy for eager trick-or-treaters and suiting up in your best costume, make your way to Scotch & Soda's end of October sale at their Downtown showroom. The Dutch-based brand, as well as their women’s collection Maison Scotch, are throwing a major sample sale with past season looks for a great price ($20-$150). Get youthful European inspired style from their display of accessories, denim, shirting, outerwear, loungewear, and more at their exclusive two-day sale.